Let’s get ready for the New Year as we let go of that which no longer suits or serves us. The December 3rd Full Moon in Gemini along with Mercury going retrograde in Sagittarius on the same day is the perfect opportunity to begin the releasing process and allowing space in your life to attract something new in the New Year. The “new” can be a new opportunity, new ideas, or new material things. The Full Moon is usually when that which you have been waiting for will come to fruition. The check arrives in the mail. You get the answer or the solution that you have been waiting for. But wait! With Mercury going retrograde on the same day, there may be a slight delay. Mercury will go direct on the evening of December 22nd, just in time to finish up your holiday shopping. Incidentally, I would encourage you to save your receipts for anything you purchase during Mercury retrograde, as there is likely to be a greater chance of it needing to be returned or exchanged (wrong size, wrong color, just didn’t like, whatever). Also, if you are signing any contracts, selling or buying property, etc., make sure you read the small print and double check the details. There could be delays in closing deals during this time, so please be cautious. Mercury Rx: December 3rd – 22nd – So what’s good about Mercury retrograde? This is a great time to regroup, reread, reprocess, review and revisit. Time to clean out your closets and drawers, have a garage sale or take a load to the thrift store. Prepare to start the new year clean and fresh. If you are traveling, make sure to double check all of your reservations and be prepared for delays. An early Christmas present for Sagittarius: Saturn, the tester and teacher, has been traveling through your sign for the past couple of years giving you perhaps more responsibility and a few challenges along the way. He will be leaving your sign on December 21st and beginning his 2 1/2 year journey through Capricorn. But since Saturn is the natural ruler of Capricorn, he should feel right at home and it should not be a difficult journey. Sagittarians should feel a little lighter and a bit relieved to see the taskmaster move on. Venus, the planet that rules love and money, will be ingratiating your sign until December 26th. As you are taking advantage of Mercury going retrograde you will be making space for more love and money to come your way. Remember, nature abhors a void. Whenever we make a space, something else comes in to takes its place. For more daily star-tracking information, and to find out what the stars have in store for you in the coming year, I invite you to schedule a private coaching session with me. Wishing you and your loved ones a very fruitful and blessed holiday season. May you be surrounded by good friends, loving family and enjoy good health. Have you been thinking about scheduling a private astrological coaching session with me or wondering how it might help you? 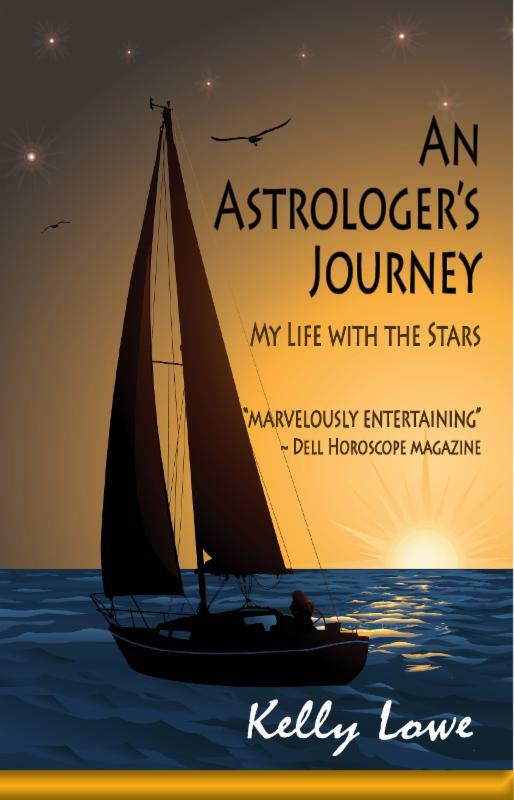 What is an astrological coaching session? Reading my newsletters is a great way to get a broad sense of how the moon phases, eclipses, or other general planetary aspects are affecting your life. But a private coaching session with me, which takes about an hour, can help you plan and prepare for your future, learn more about your relationships, career, or the best place or places for you to live. It can help you to understand and work with the issues that are truly impacting you at this time in your life. A consultation with me will help you to plan and prepare in areas of your life that are being highlighted in your astrology chart. We will address questions that you have about certain themes, struggles, or celebrations that are weaving through your work, relationships, health and personal goals. Treat yourself to the gift of a astrological coaching session with me and chart a course for optimal living. Email me or give me a call today!